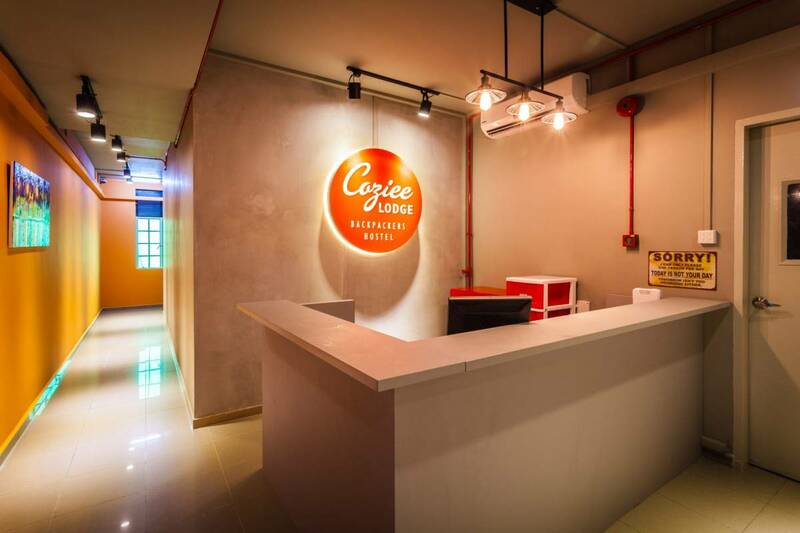 “Established in 2013, Coziee Lodge is the brainchild of a group of close friends aspiring to build and provide an ideal hostel for every type of traveler visiting Singapore. Frequent travelers ourselves, we understand the importance of finding an affordable yet enjoyable accommodation. Thus, our decision to create Coziee Lodge! 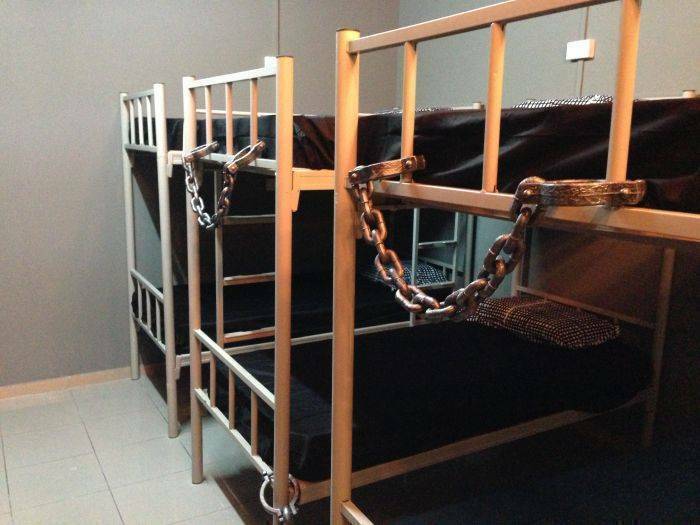 Our hostel is well-equipped with facilities that will ensure you a fuss-free and satisfying stay; these include a 24-hour reception, free Wifi, free breakfast, warm showers, personal lockers, key card access, all-round CCTV surveillance and many more (link to facilities page). We are strategically located within the central area of Kallang, making us a short distance to several of Singapore’s main attractions and districts. Getting around town is easy with Kallang MRT station located just 3 minutes walk from us. Additionally, surrounding us is a great selection of restaurants that offer authentic local delicacies from Chinese, Indian and Malay cuisines. The most unique feature about Coziee Lodge has to be our rooms. Each room features an exciting theme to create an enhanced lodging experience like no other. 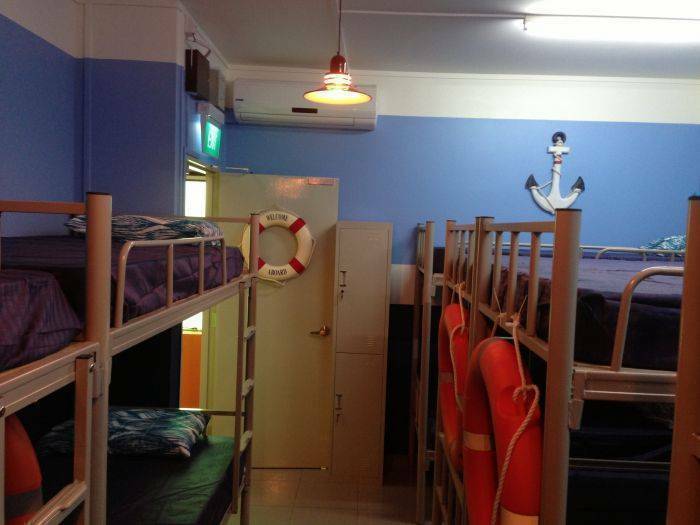 Our mixed-gender dormitories, for example, features themes like Victorian, Jail Break and Nautical. 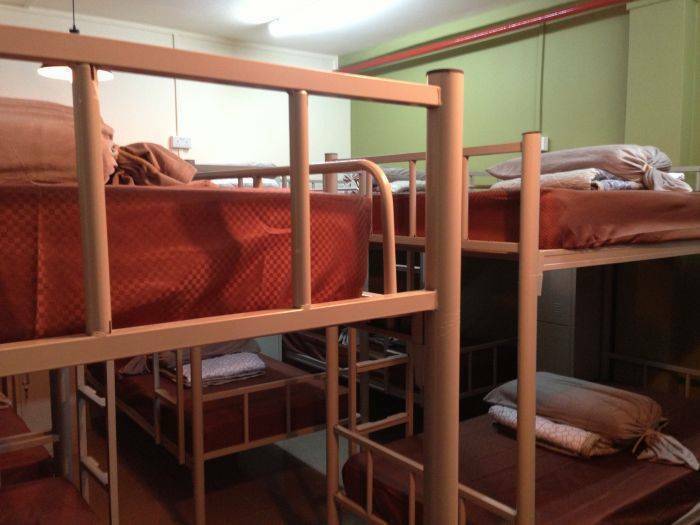 And for our female-only dormitory, it features the Old Nanyang theme. At Coziee Lodge, we sought to ensure that you guys return from a long day of touring around Singapore to a cozy lodging that provides not only a good night’s sleep but an unforgettable stay of great experiences as well. The most unique feature about Coziee Lodge has to be our rooms. Each room features an exciting theme to create an enhanced lodging experience like no other. 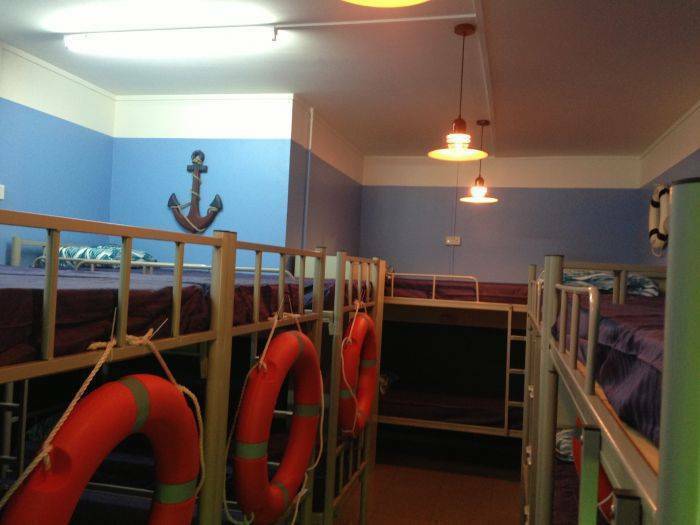 Our mixed-gender dormitories, for example, features themes like Victorian (12 beds), Jail Break (10 beds) and Nautical (14 beds). 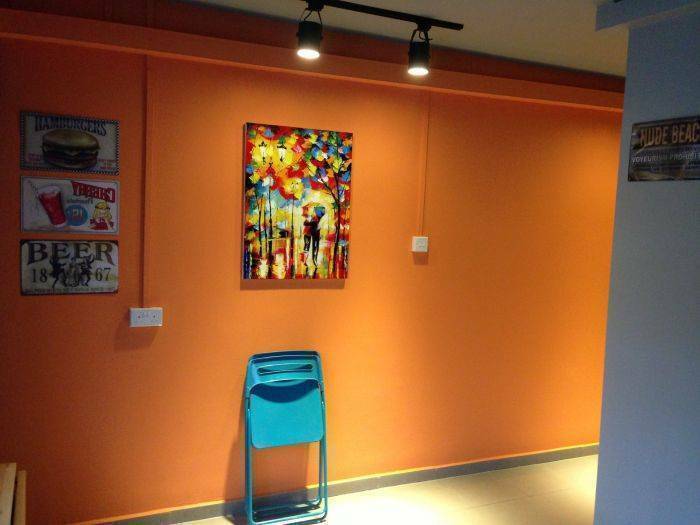 Coziee Lodge resides within 3 minutes walking distance from Kallang MRT station (situated on the green East-West line). Kallang MRT station is also less than 5 MRT stops away from our two main business districts, City Hall and Raffles Place. These two locations are must-visit places as they offer picturesque views of our city’s skyline and nightlife area that sits along the Singapore River. Transfer to the North-South line (red) at either City Hall or Raffles Place MRT station to reach the main shopping district, Orchard Road. Situated on this famed, 2. 2 kilometers stretch are numerous popular shopping malls including ION Orchard, Wisma Atria, Ngee Ann City and Paragon. For a shopping alternative that is friendlier on your pockets, stop by the Bugis area for fashionable apparel and accessories that are of a more affordable price-point.